S. Gaspa, C. Michel & M.-L. Nosch (eds. )les participantsThe 42 contributors include Salvatore Gaspa, Cécile Michel, Marie-Louise Nosch, Elena Soriga, Louise Quillien, Luigi Malatacca, Nahum Ben-Yehuda, Christina Katsikadeli, Orit Shamir, Agnes Korn, Georg Warning, Birgit Anette Olsen, Stella Spantidaki, Peder Flemestad, Peter Herz, Ines Bogensperger, Herbert Graßl, Mary Harlow, Berit Hildebrandt, Magdalena Öhrman, Roland Schuhmann, Kerstin Droß-Krüpe, John Peter Wild, Maria Mossakowska-Gaubert, Julia Galliker, Anne Regourd, Fiona J. L. Handley, Götz König, Miguel Ángel Andrés-Toledo, Stefan Niederreiter, Oswald Panagl, Giovanni Fanfani, Le Wang, Feng Zhao, Mari Omura, Naoko Kizawa, Maciej Szymaszek, Francesco Meo, Felicitas Maeder, Kalliope Sarri, Susanne Lervad, and Tove Engelhardt Mathiassen. The papers in this volume derive from the conference on textile terminology held in June 2014 at the University of Copenhagen. Around 50 experts from the fields of Ancient History, Indo-European Studies, Semitic Philology, Assyriology, Classical Archaeology, and Terminology from twelve different countries came together at the Centre for Textile Research, to discuss textile terminology, semantic fields of clothing and technology, loan words, and developments of textile terms in Antiquity. They exchanged ideas, research results, and presented various views and methods. 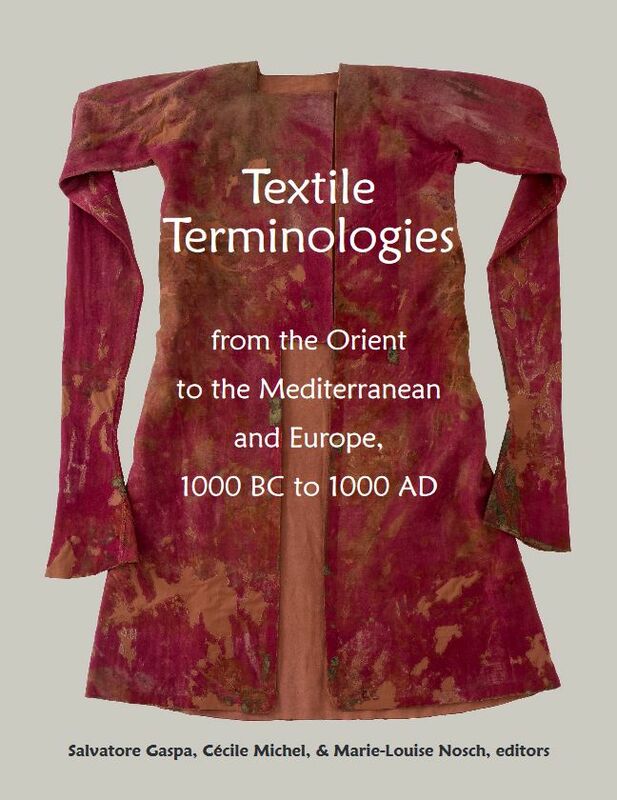 This volume contains 35 chapters, divided into five sections: • Textile terminologies across the ancient Near East and the Southern Levant • Textile terminologies in Europe and Egypt • Textile terminologies in metaphorical language and poetry • Textile terminologies: examples from China and Japan • Technical terms of textiles and textile tools and methodologies of classifications.